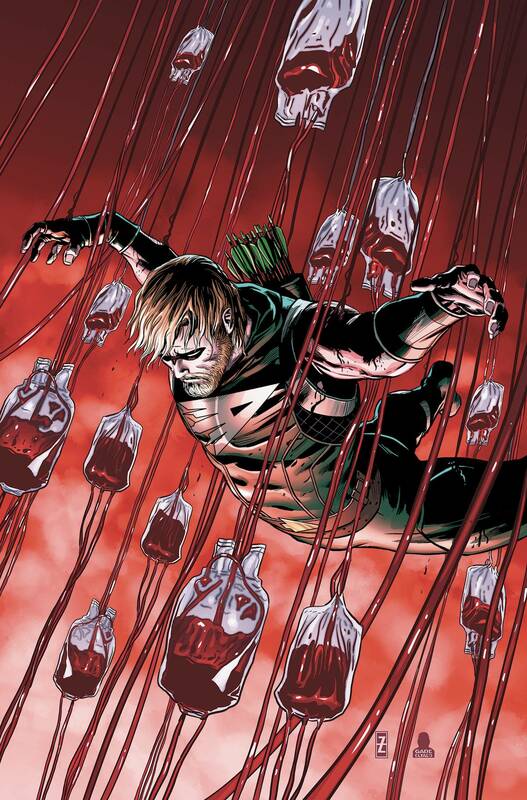 Green Arrow is dead. Deathstroke has won, and now he's returning to the states to deliver Dr. Miracle to the man known as Blood Bag. And in Seattle, the war between the Berserkers and the Patriots has led to the Wargs being rounded up and sent to internment camps-which sparks an uprising among the Wargs!